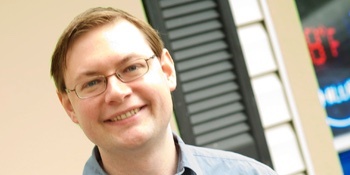 Aaron Tomb is a Principal Researcher at Galois in the domain of software correctness. His work has included research and development on tools for program analysis and verification, with particular applications to the assurance of cryptographic software. He leads the development efforts on the Software Analysis Workbench and the related Cryptol language. He received a Ph.D. in Computer Science from the University of California, Santa Cruz, in 2011.